The colour is "Cavansite Blue," a metallic navy blue - glorious in the sun! 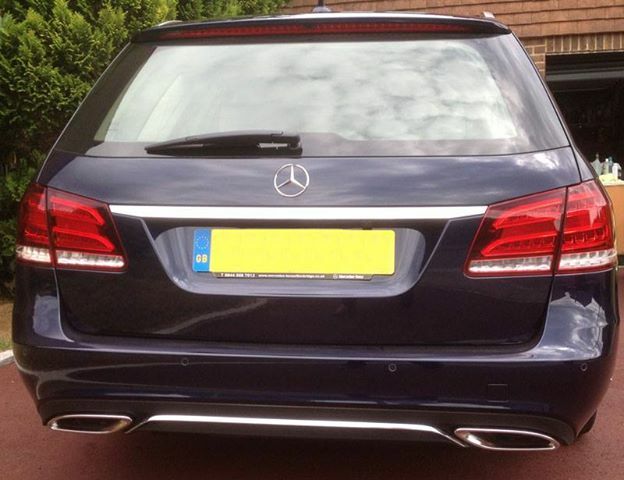 This is the 2014 rear styling - very neat. All lights are LED. 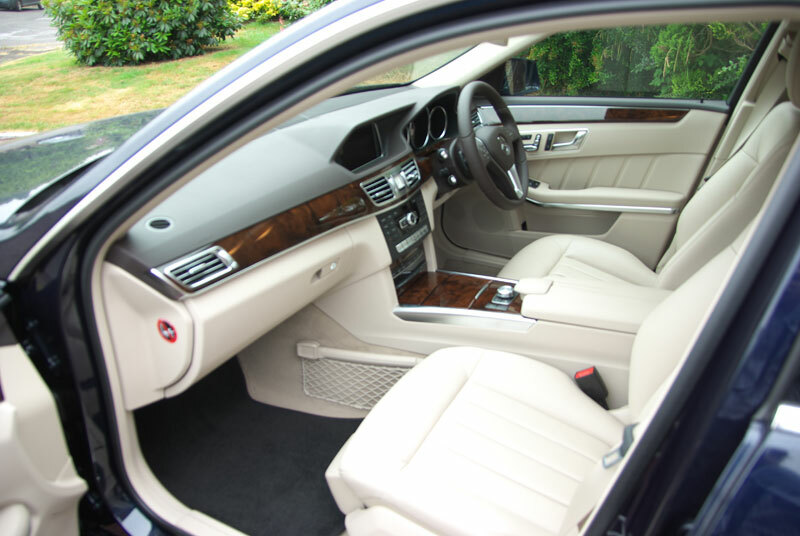 The "Silk Beige" leather makes for a very light and roomy feel to the interior. 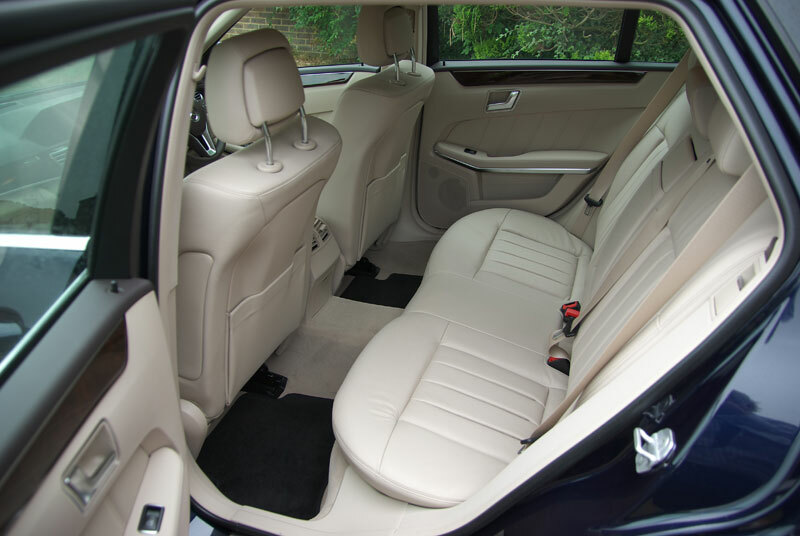 Plenty of room in the rear, which has the usual 60/40 split seats. 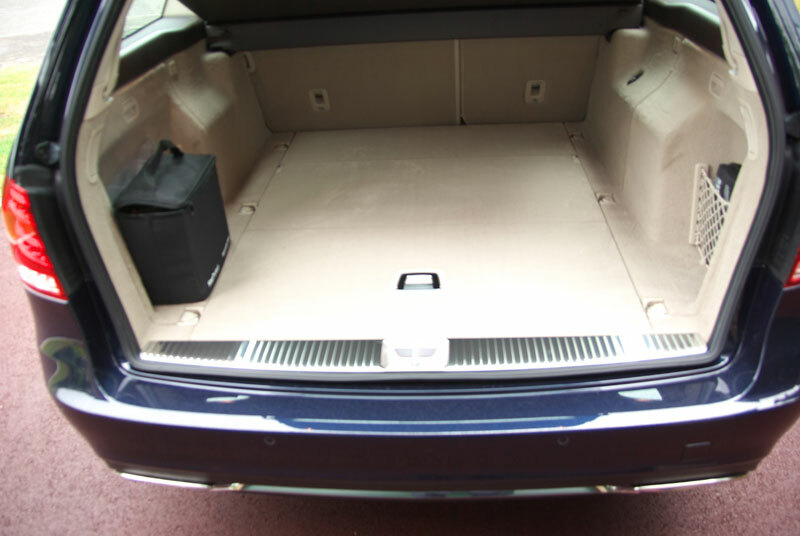 The cavernous load space - massive even with the rear seats up. 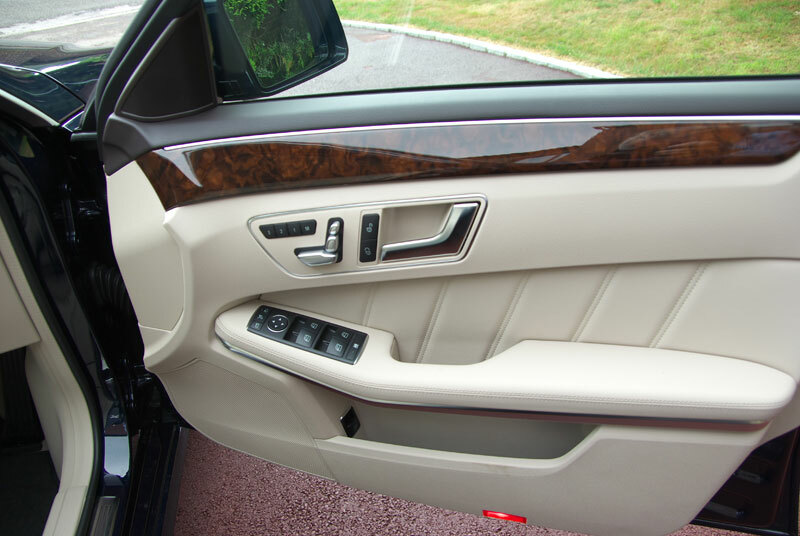 The handles set into each side of the jamb (just below the upper trim) drop the seats for long loads. 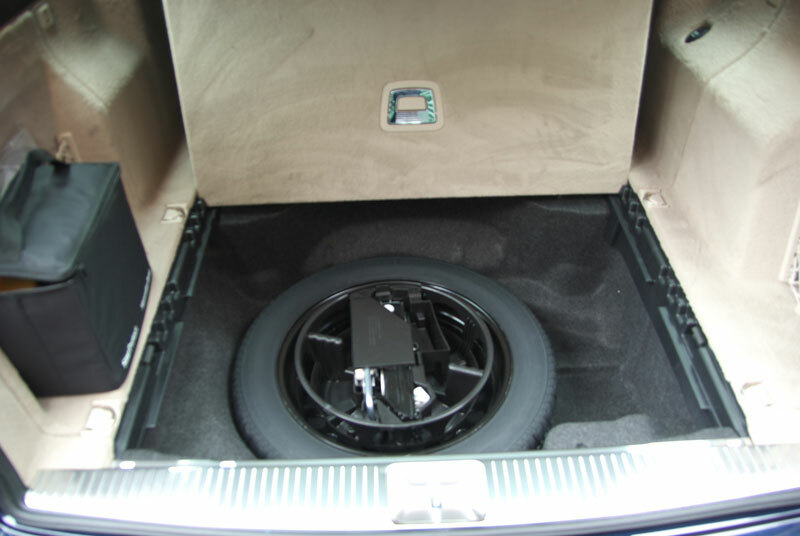 Here's the floor pan storage area with steel spare wheel and tools. The gear lever is on the right of the wheel, leaving the console clear. 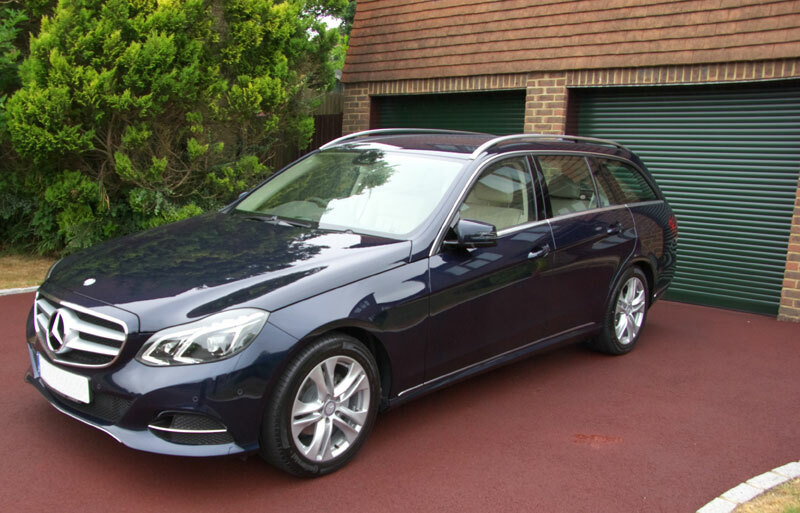 The hand-brake is electronic, as is the ECO system for fuel-saving. The car can park itself, either parallel or perpendicularly. There are memory seats both sides and an "easy-entry" steering wheel is included. 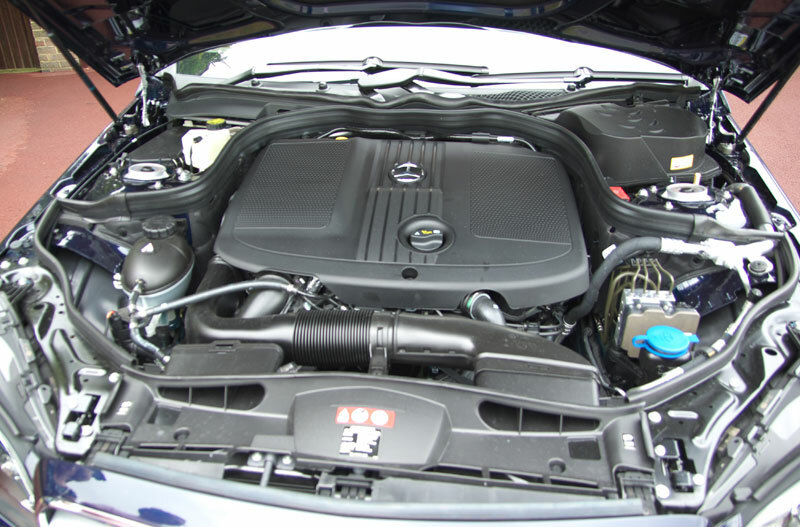 The pipework beneath the bonnet is impressive, but not for amateur tinkering! 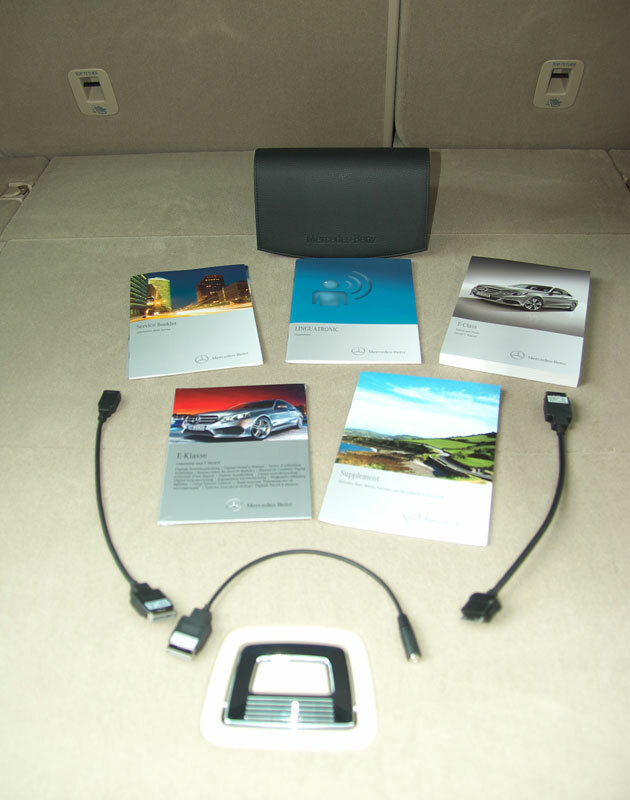 A comprehensive set of manuals (including an electronic user's manual) and high-quality cables are provided.